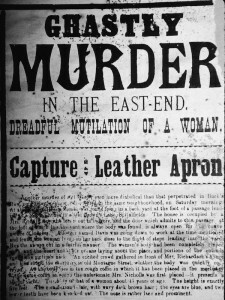 In 1888, a number of women were gruesomely murdered and mutilated by a killer whose name, created by an enterprising letter-writer, has gone down in history and legend as Jack the Ripper. At the time of the murders, numerous leads were followed and many suspects were apprehended. However, the police could find no concrete proof to convict anybody of the crimes. The public reacted with displays of extreme anger and panic, fed by the burgeoning press, who created a sensation that still reverberates today. The murders may have ended, but the game of ‘hunt the Ripper’ has been a persistent endeavour for historians, true crime enthusiasts and armchair detectives and continues into the 21st century. 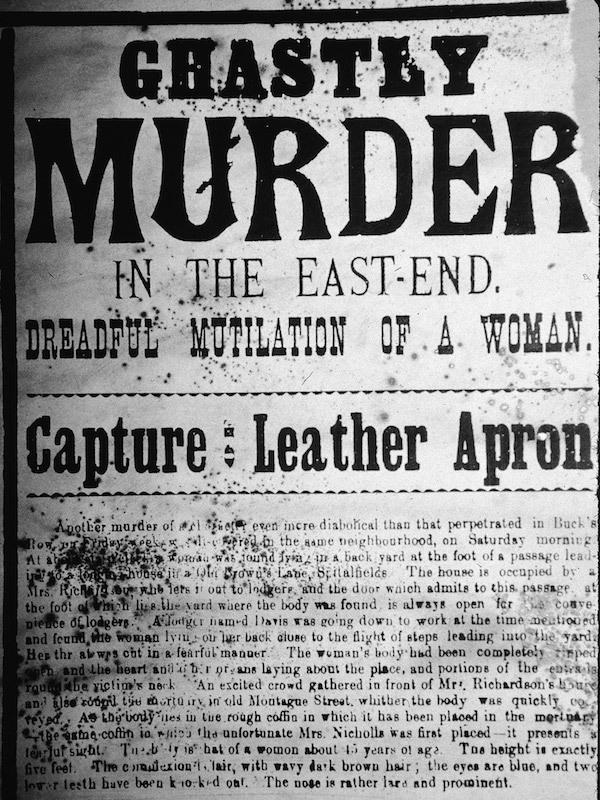 The ‘canonical five’ murder victims – Mary ‘Polly’ Nichols, Annie Chapman, Elizabeth Stride, Catherine Eddowes, and Mary Jane Kelly met with their ill fated and untimely deaths at the hands of Jack the Ripper and have unwittingly become part of the biggest unsolved murder mystery of all time. After 126 years, Russell Edwards can now finally reveal the identity of Jack the Ripper as Aaron Kosminski. Read more about how the greatest murder mystery of all time was solved here. For the first time in over 125 years you too can be part of that mysterious journey and take away mementos and memorabilia of the crimes and the story itself. 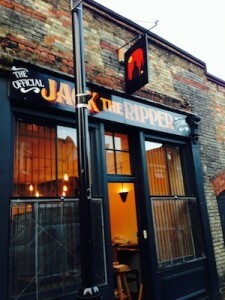 The Jack the Ripper Store, based in Whitechapel, provides gifts, articles, images, artefacts, books, and information that will give even the avid enthusiast an insight that has never been available before. Our merchandise is also available online, so if you miss the chance to capture a part of the history, you can have it delivered to your door, wherever you may be. Also: A unique engaging tour visiting the murder sites. The Store also offers its own unique tour that will take the onlooker into the depraved depths of the killers mind, visit the murder sites, and re-trace the steps of the murderer himself. Our tour guides have over 50 years experience and expertise into the case and have an untold wealth of knowledge to pass onto the fellow travellers on our thrilling and utterly engaging journey into the ‘Autumn of Terror’.